A 94-year-old Detroit native has been awarded the Bronze Star Medal for heroic service and meritorious achievement during World War II. Lt. Col. Alexander Jefferson was presented the award by U.S. Sen. Debbie Stabenow on Sunday at the 61st Annual Detroit NAACP Freedom Fund Dinner. Stabenow says Jefferson is one of the few remaining Tuskegee Airmen still alive. 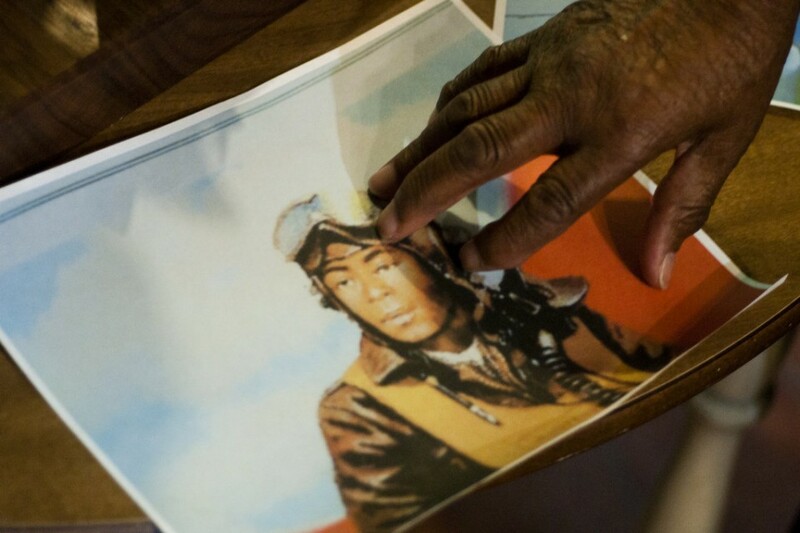 It was the first African-American unit to fly combat airplanes in World War II. In 1944, he was shot down on his 19th mission in Europe and taken prisoner by the Nazis. His prison camp was liberated in 1945, but he saw atrocities at the Dachau concentration camp. In 2007, Jefferson and other Tuskegee Airmen received the Congressional Gold Medal — the nation’s highest civilian honor.